In its earliest years, from about 1838 to about 1849, the building in which the museum is housed was used as a tavern and was on the "Washington City to Lynchburg Stage" route. (Remnants of "Stage Road" still exist in Nelson County.) 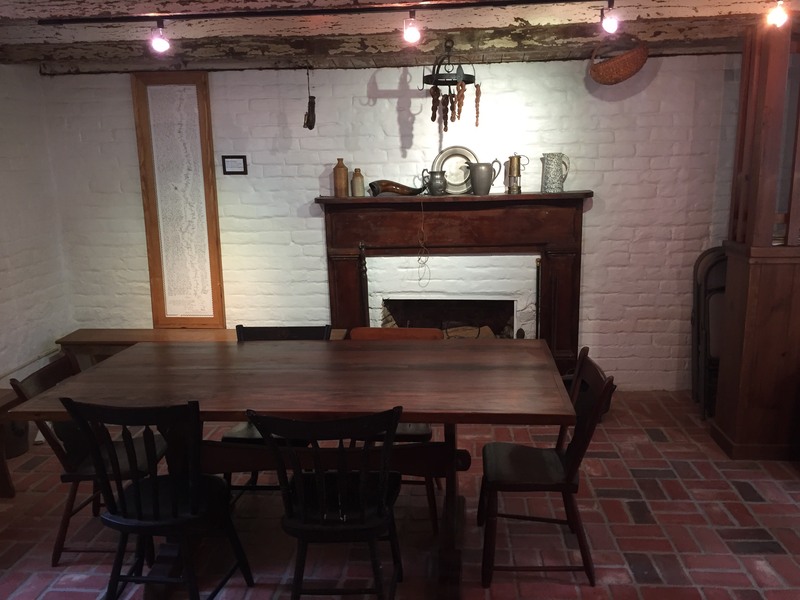 One of the rooms on the ground floor has been restored to resemble a tavern room of that period. A map of the local part of the stage coach route is on display on the museum store and offered for sale.